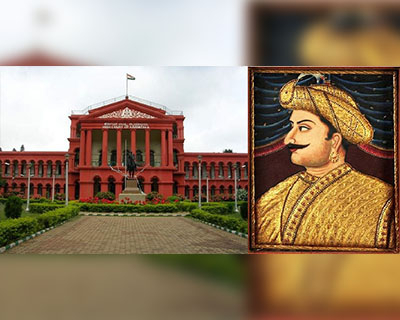 A public interest petition (PIL) against Karnataka’s decision to celebrate the birth anniversary of former Mysuru ruler Tipu Sultan has come to the High Court. The judge hearing the case questioned the state government on the need for celebrating the life of ‘a monarch who fought only to safeguard his interests’. Knappily brings you Tipu Sultan, a great warrior for a few while a tyrant for others. What is the PIL about? Even if Nizam of Hyderabad had come, he would have countered him in same way (he had countered the British)," the Chief Justice remarked. Why is it splitting opinions? 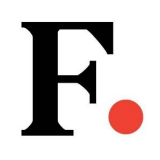 The Congress government’s decision to observe the birth anniversary of the 18th century ruler of the erstwhile Mysore kingdom has stirred a major controversy, with opinion sharply divided among intellectuals, academia and different communities and organisations. 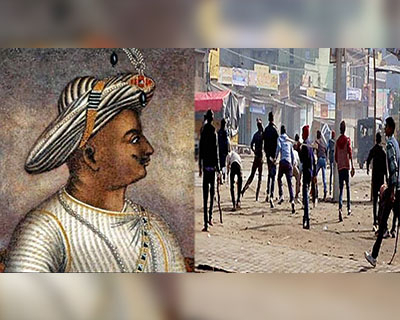 Tipu Jayanti, slated to be celebrated across the state on November 10, is being observed since last year following a government decision, which had triggered a major row and caused violence in Kodagu district last November. This year the event will be organised by the department of Kannada and Culture unlike last year when it was controversially organized by the Department of Minority Affairs. The state government has earmarked Rs 60 lakh from its budget for celebrating Tipu's anniversary. The announcement of the celebrations this year has again raked up the issue. As with nearly every historical figure, perspectives on Tipu differ. When confronted with the irrefutable evidence of Tipu's support of a large number of temples, for instance, the "historically wronged" will claim that it was political need that prompted such action. When reminded of the plunders of Tipu and his conquering army in the regions of Malabar, Canara and Coorg, the "secular historians" will draw on the exhausted capital of anti-colonial nationalism, when colonialism itself was nascent and the nation of India unshaped. 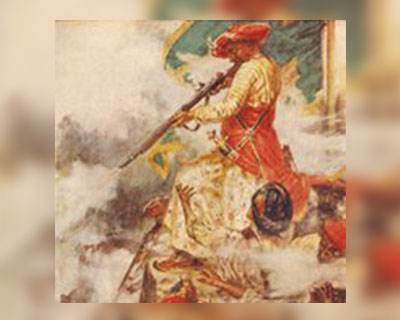 While flaunting his modernizing impulse (Tipu maintained a remarkably modern army for his time and circumstances) and his undeniable valour in remaining the ruthless enemy of the British (he died fighting till the end), they remind us that he must be understood as a man of the 18th century. 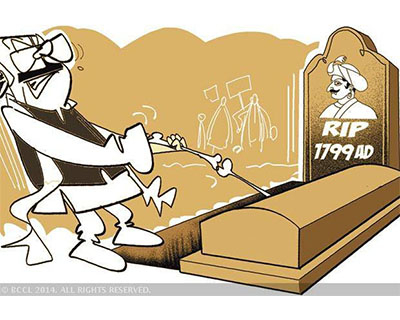 Apart from the differing versions of history on the person itself, the main point of contention remains whether Tipu Sultan Jayanti should be a government-sponsored event. The High Court will not settle the historical debate, but look into whether Tip Sultan’s birthday should become a matter of the state. When do we find Tipu to be controversial? Both Haider Ali (Tipu’s father) and Tipu had strong territorial ambitions, and invaded and annexed territories outside Mysore. Haider annexed Malabar and Kozhikode, and then conquered Kodagu, Thrissur and Kochi. Tipu went to war with the English and Marathas, raided Kodagu and Kochi. Not surprisingly, in these areas, the narrative of his reign is markedly different.In Kodagu, Mangaluru and Malabar, he is seen as a bloodthirsty tyrant, who burnt down entire towns and villages, razed hundreds of temples and churches, and forcibly converted Hindus and Christians. This narrative is backed by a historical record that has Tipu himself boasting about having forced “infidels” to convert to Islam, and destroyed their places of worship. "We proceeded with the utmost speed, and, at once, made prisoners of 40,000 occasion-seeking and sedition-exciting Koorgs (Coorgis), who alarmed at the approach of our victorious army, had slunk into woods, and concealed themselves in lofty mountains, inaccessible even to birds. Then carrying them away from their native country we raised them to the honour of Islam, and incorporated them into our Ahmedy corps." Where are the good aspects of Tipu? In India’s wider national narrative, Tipu is a man of imagination and courage, a brilliant military strategist who, in a short reign of 17 years, mounted the most serious challenge that the English East India Company faced in India. He engaged Company forces in four rounds of fighting (the Anglo-Mysore wars) during 1767-99, and gave Governors-General Cornwallis and Wellesley sleepless nights before finally being killed on the battlefield defending his capital Srirangapatnam in the Fourth Anglo-Mysore war. With Tipu gone, Lord Wellesley imposed the humiliating Subsidiary Alliance on the reinstated Wodeyar king, reducing Mysore to a client state of the Company. Tipu was a relentless moderniser who reorganised his army along European lines, using new technology, including what is considered the world’s first war rocket. He devised a comprehensive land revenue system based on a detailed survey and classification of land, in which the tax was imposed directly on the peasant, and collected through salaried agents in cash, widening the resource base of the state. He worked to modernise agriculture, giving tax breaks for developing wasteland, building new irrigation infrastructure and repairing old dams, and promoting agricultural manufacturing and sericulture. He sent ambassadors to Europe to learn technical knowhow, built a navy to support sea trade, and commissioned a “state commercial corporation” to set up factories outside Mysore. Mysore started trade in sandalwood, silk, spices, rice and sulphur, and ultimately came to establish 30 trading outposts across Tipu’s dominions and even overseas. Who is playing politics with Tipu? The parties on either side of this political debate are equally guilty of stoking communal sentiments. The BJP and its sister organizations are exploiting hurt sentiments. The RSS has already declared a “Black Day” on November 10 in protest against glorifying a “religious bigot” as a freedom fighter.The main opposition BJP has discovered a new angle too this time. They claim that celebration of Tipu Jayanthi is an insult to the SC/STs as Tipu and his father Hyder Ali had invaded and killed the last ruler of Chitradurga, Madakari Nayaka, who was a tribal king. Tipu and Haider’s army had also killed a Dalit woman called Onake Obavva who single-handedly defended the Chitradurga fort by killing enemy soldiers with the help of a heavy rod. She was killed by the invaders later. Nayakas of Chitradurga had ruled some eastern parts Karnataka for over two hundred years and they are a part of state’s folklore. “We are not against celebrating or commemorating any Jayanthi. But celebrating Tipu Jayanthi is the most insensitive act on part of the Congress government. The SC/STs, Kodavas and even the Catholics are against it,” RSS state convener V Nagaraj said. The RSS has found support from Alban Menezes, president of the United Christian Association (UCA). “Tipu was a bigot. He had demolished over 27 churches and took away more than 80,000 Catholic men, women and children including the Europeans. 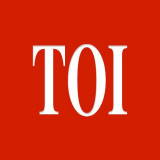 Some died on their way and the rest were converted to Islam,” he told News18. 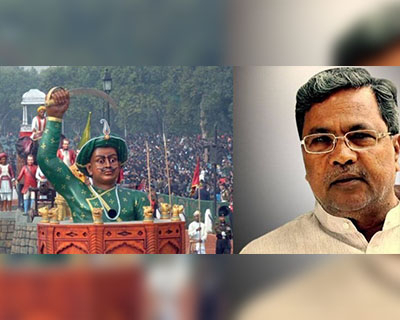 On the other hand, Congress government’s decision to delegate the task of the celebration to minorities department when it started the celebrations last year, clearly indicates that the idea of commemorating Tipu Sultan had the hidden agenda of placating Muslims who form a major vote-bank for Chief Minister Siddaramaiah. The government corrected the mistake this year by transferring the organization of the celebrations to department of Kannada and Culture. 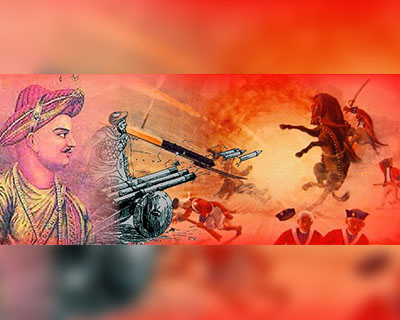 That Tipu Jayanti is a hurried and ill-informed decision is also apparent from the fact that the government did not even get its dates right. Former Bangalore University Vice Chancellor Thimappa Manchale Suryanarayanarao called out the government’s ignorance on social media, “I just learnt from a historian that the tyrant Tipu’s birthday falls on November 20. November 10 is the day on which he hanged 700 Iyengars in Melkote.” As a result, the Melkote Iyengars do not celebrate Diwali even today. How should the way forward be? To be fair to the Coorgis, as much as they dislike Tipu Sultan, they also reserve equal hatred for the last Hindu king of Coorg, Chikkaveeraraja, who is believed to have tortured and killed Coorgis. This is not about religion. 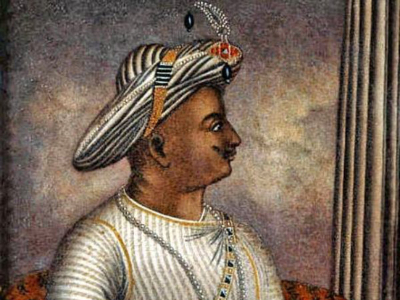 As a society, India should be able to appreciate Tipu’s contributions and at the same time be critical of some of his decisions.But, it is for the court to decide if the government is right or wrong to be spending tax-payers money on a controversial king.